The Solid Silk Collection gives you the exquisite silk look and feel without paying the high price. 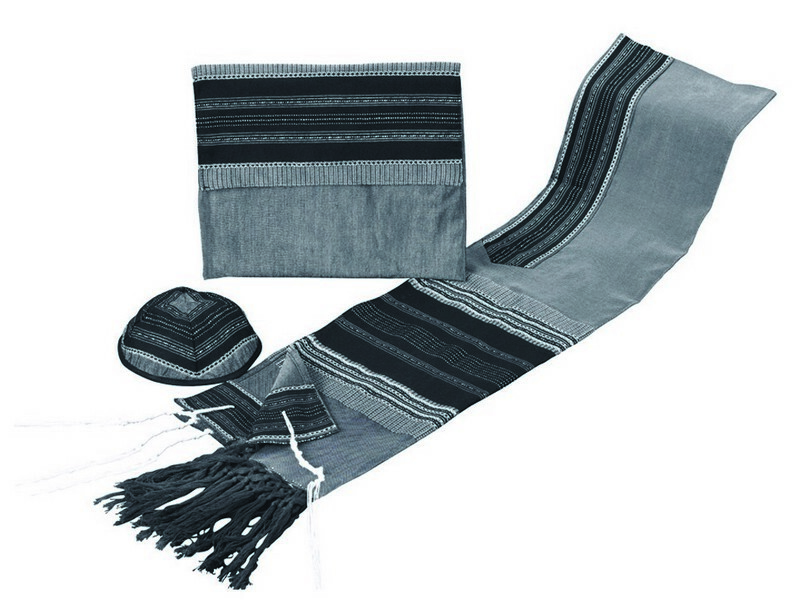 Made from raw silk, this set is available in a variety of solid color stripes with matching colored background. This set is perfect for those looking for a more elegant and unique darker shaded fashion tallit set. 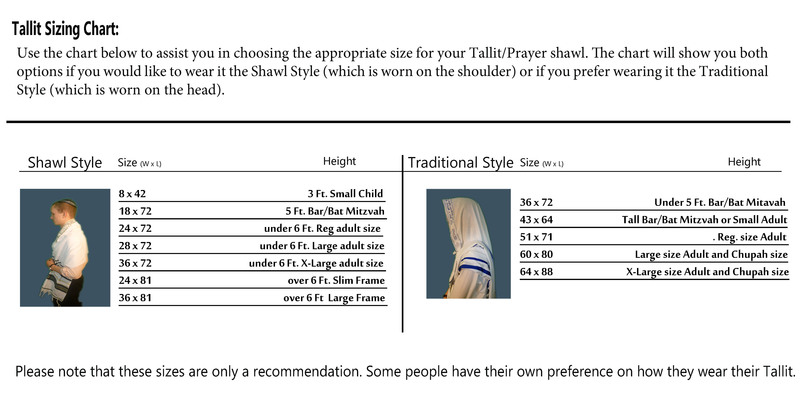 The tallit comes complete with a matching atarah neckband. Both sides are finished with thick macramé fringes. All four corners are reinforced with an extra piece of matching decorative cloth. The Solid Silk Collection tallits are available in both shawl and traditional style sizes.